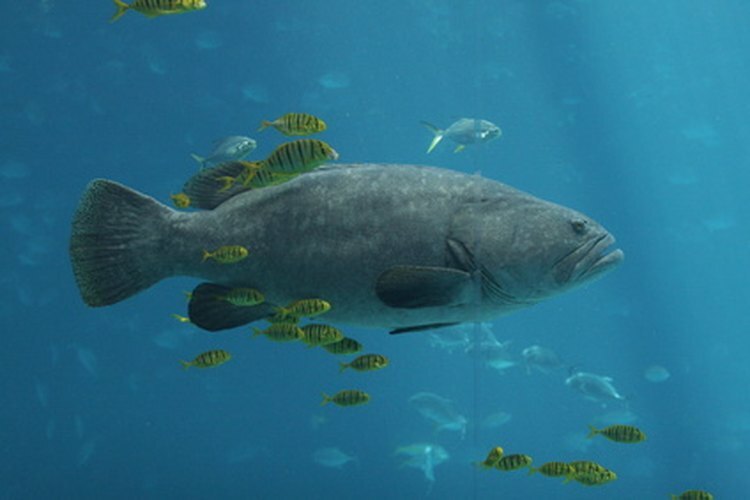 Some types of grouper are protected to prevent over-fishing. 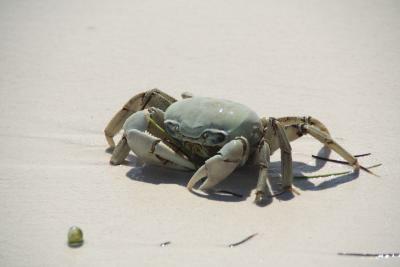 The Gulf of Mexico is a rich habitat of sea grasses, reefs, coastal wetlands and marine organisms that sustains over 200 varieties of salt water fish. 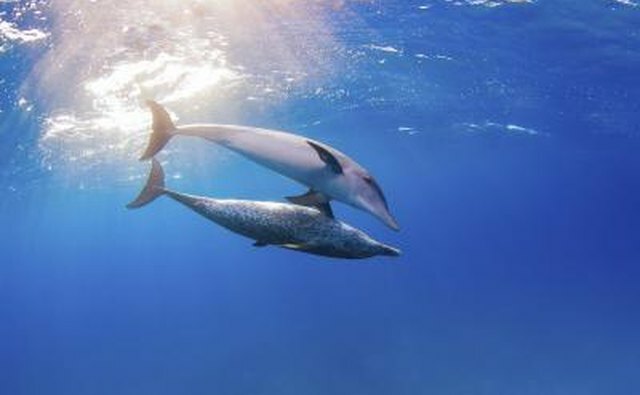 According to the Environmental Protection Agency, the Gulf is the ninth-largest body of water in the world. It is a basin of water covering 600,000 square miles that provides 73 percent of the nation’s shrimp, 59 percent of its oysters, and over 1 billion lbs. of fish per year. The fish in the Gulf have unique characteristics and living habits that make them interesting to learn about and even more interesting to fish for. 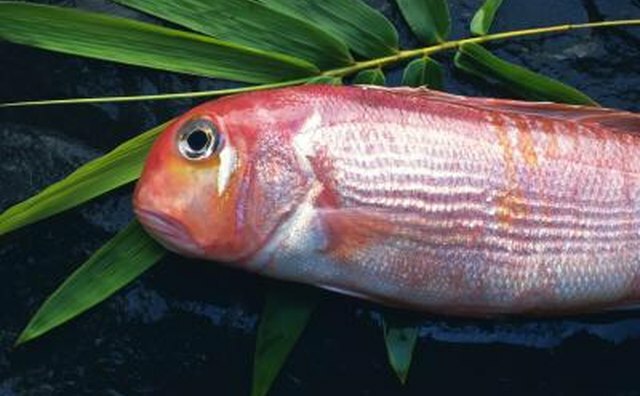 Red snappers are most commonly found in the northern part of the Gulf of Mexico. They prefer to live near bottom obstructions like reefs, rocks and even around oil and gas rigs. According to Louisiana State University, they are caught in depths of 50 to 300 feet during the cooler months of the year. 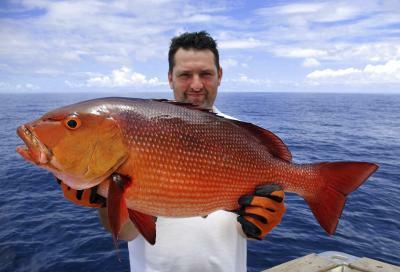 Red snappers are heavily regulated and have a large minimum size compared to other game fish. 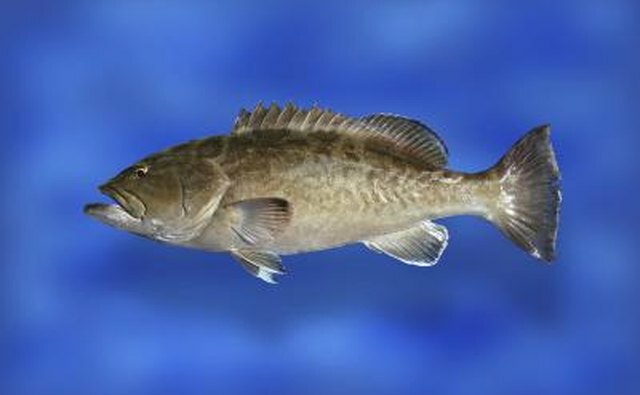 Gag grouper are a popular Gulf fish for recreational and commercial fishing. Gags can be caught in water 30 feet deep, but the larger ones can be found in deeper areas of up to 265 feet. Biologists are not sure whether this is because the older fish migrate out or because the shallower fish tend to be more fished out. The tilefish of the Gulf are unusual critters. The Louisiana State University Agricultural Center states that they live in mud tunnels, grow to 30 lbs. and taste a lot like lobster. They are found at depths of 600 to 1200 feet, which indicates that they prefer a narrow temperature range. 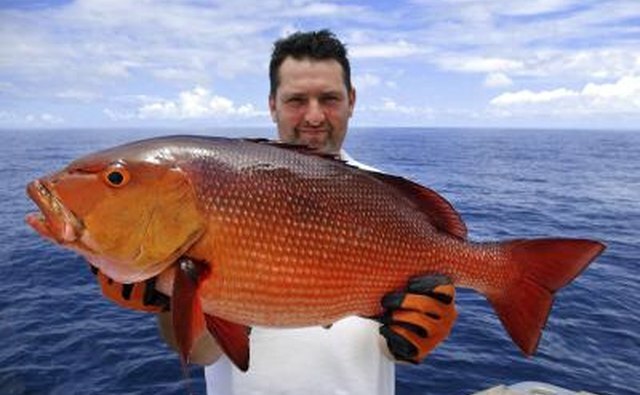 Because of their depth they are not sought by recreational fishers very often despite their good taste. Greater amberjacks are good-tasting fish sought by recreational fishermen for their aggressive fight. 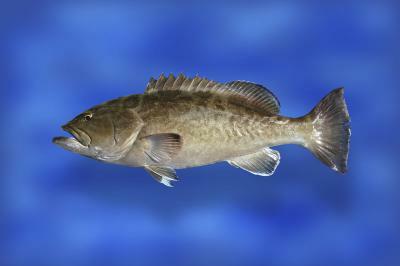 They are predator fish that roam around obstructions like reefs and wrecks all over the Gulf. They eat a wide variety of other fish and usually grow to between 20 to 50 lbs., but some have grown to 170 pounds. Cobia can be found all over the Gulf, preferring to hang about floating debris and then chasing their prey from the top to the bottom. They are great travelers, sometimes ranging to 1200 or 1300 miles, although some do not migrate at all. 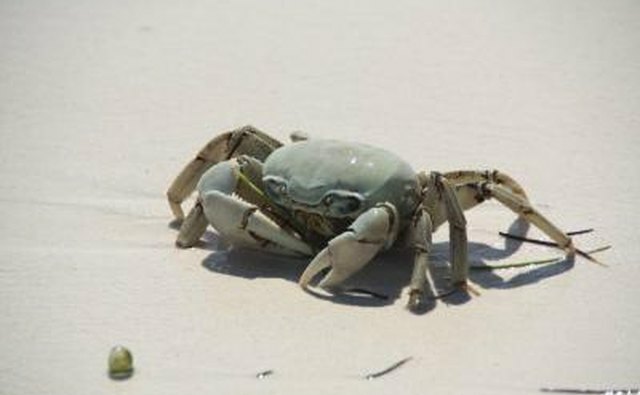 They are nicknamed “crabeaters” because 70 percent of their diet is made up of crabs, although they will also eat catfish and eels. Cobia are commonly caught weighing 50 lbs. but can get larger. 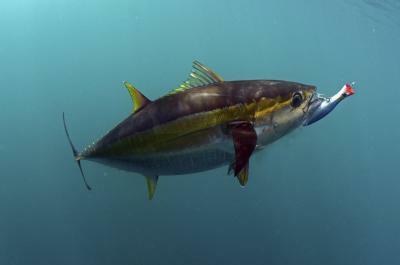 Yellowfin tuna, sometimes called ahi, are great eaters and great spawners. A 5 1/2-foot female can lay over 8 million eggs during her life. 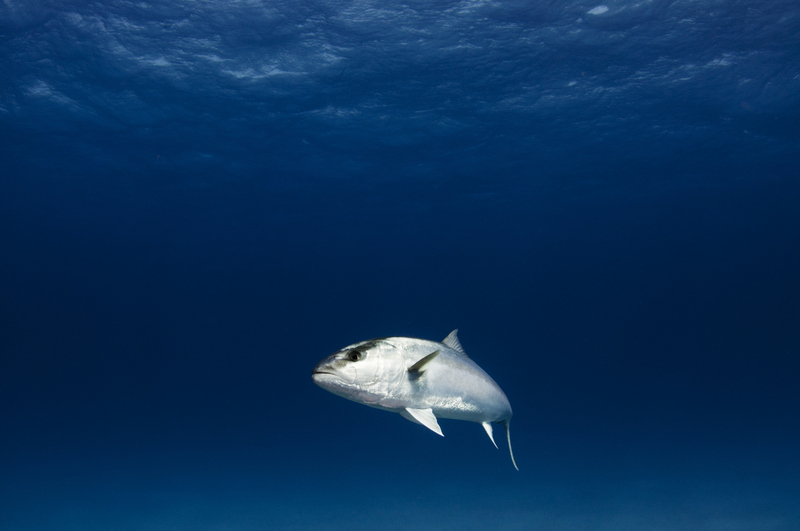 According to Louisiana State University, other fish cannot keep up with a tuna when it comes to speed and endurance. 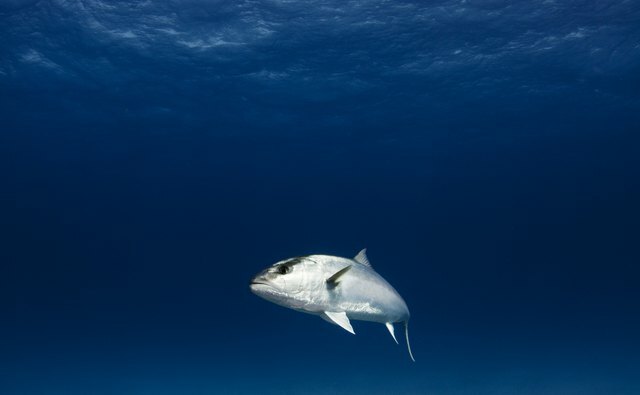 Tuna have more muscles and can react more quickly in colder waters. Tuna have been clocked swimming 28 mph. 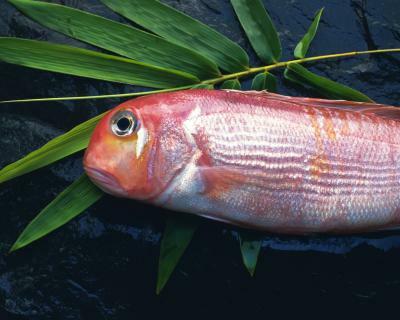 They are a fatty fish, which means they hold up well to grilling and broiling. A number of marine species are protected by federal and state regulations, including some types of grouper, snapper, turtles, sawfish, sturgeon, dolphins, whales and many more. Check the National Oceanic and Atmospheric Administration's fishwatch website for current lists. What Is Considered a Trophy Northern Pike?